If you use drones for work, the new site scan release from 3DR is a compelling reason to make the 3DR solo the most versatile quadcopter drone. Site scan is an enterprise solution which lets you use your solo drone for inspection, mapping or survey work. The cloud connected software suite will upload images from our drone from he air and process the data in the cloud. If its a map, or a 3D model, the entire workflow will be automated and fully integrated with AutoDesk products. Assuming this all works as advertised.. time will tell! Its great to see that 3DR will be releasing a new gimbal /camera based on the Sony UMC-R10C for the solo. This means that you will be able to capture more detailed photos for much better results when it comes to generating point clouds. 3DR have also confirmed that they plan to release a multi spectral, and a thermal camera for the solo and also other hardware for specialist inspection tasks for chemical plants or oil rigs. Site Scan is a camera to cloud solution that is designed to make it safer and easier collect and process aerial data. Combined with a Solo, site scan will automatically plan missions and fly them while gathering high resolution images. These geotagged images will then be uploaded to the 3DR cloud and AutoDesk Recap for processing the images into 2D maps, digital elevation models, or 3D point clouds. This data can then be exported int o other systems for further analysis. The first bundle released uses the current Solo with gopro gimbal but includes an extra 4 batteries and an Xperia tablet. If you already own a solo you can just purchase the site scan software suite. 3DR have confirmed that sitescan is optimised for the Xperia Z4 Tablet and will not officially support other tablets, but I am sure you will be able to get it working on other decent spec android tablets. Right now you can only purchase the gopro version of site scan as the Sony camera version will only be released sometime after July 2016. 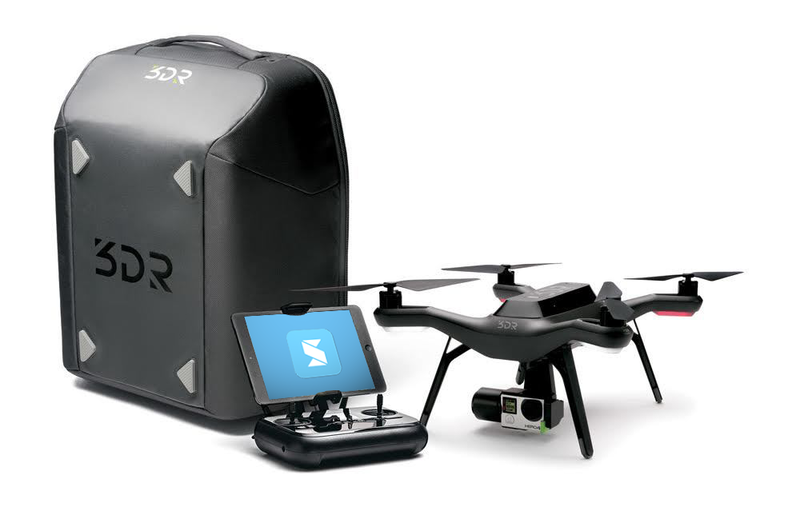 If you already own a 3DR solo you can purchase an annual software license for $3,588. What about non Enterprise customers? Although its great to see some usefull software and new cameras for the solo, many people (including myself) are hoping to see that 3DR will also release a new camera option that is not bundlded with site scan for general filming purposes. 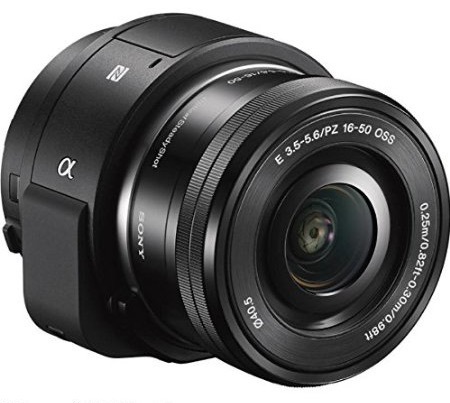 Although the gopro is great, having a camera with an APS-C type sensor on the solo like the sony QX1 will be awesome. But are 3DR trying to distance themselves from DJI who dominate the “drones as a flying camera” space?